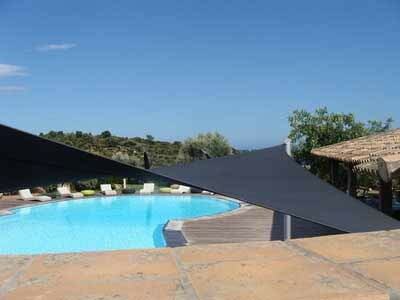 Best shade sail installer & manufacturer in France, offers affordable premium quality shading, free quote across France. 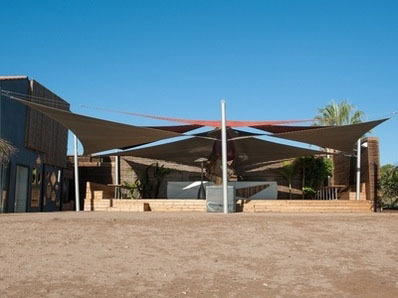 Their shade sails infuse a contemporary look to your environments by creating an elegant contrast of shapes and colours. This is an original, innovative and aesthetic sun protection solution to protect you from the sun and to embellish your home. 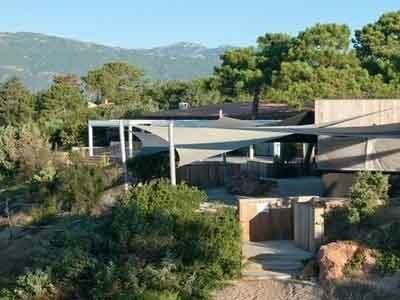 Voile du Sud values your place by continuing a sloping roof, by aligning with a perspective or by creating a protected space. Its sails offer the ideal protection, reduce temperature thanks to its microstructure and provide UV protection up to 95%. 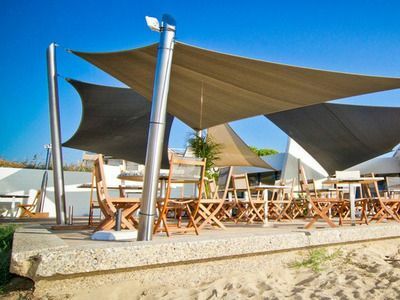 Elegant, modern, light and customized, the set of sails offers infinite design flexibility and colors to suit all environments and all constraints in order to meet the requirements of contemporary architecture. 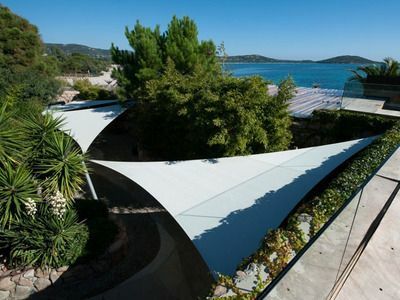 Voile du Sud offers triangular or square sails to be mounted on vertical or inclined pillars so that they satisfy all your desires of lay-out planning and protection. 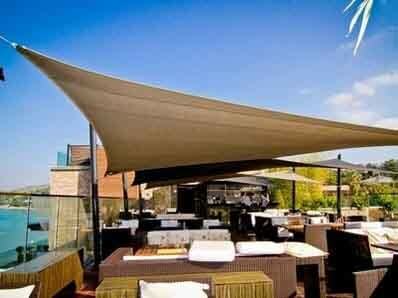 Voiledusud shade sails enable you to create a stylish, open and protected outdoor space. The layout combinations are endless and are only limited by the surface of your terrace or your garden. © 2017 VOILE DU SUD -Tous droits réservés.